With live exports reaching almost 12,000 head for the first week in March, IFA National Livestock Chairman Henry Burns said the trade is vital for beef prices. According to Burns, these are the key weeks when calf exports must be maximised. “Strong live exports are essential to keep competition in the beef trade in the years ahead. “We know this only too well from last year, when calf exports fell off in 2012 and extra numbers came through as beef in 2014, causing real prices and specifications problems,” he said. Burns said last week the IFA and Bord Bia had a group of veal farmers from the LTO in the Netherlands visiting Ireland. “Between them, the group purchases about 30,000 calves per annum and were very impressed with what they saw in Ireland,” he said. Burns said live exports are very strong at the moment with over 9,000 calves per week leaving the country. He said in the first week of March, 77% of all exports were calves with 5,694 calves going to the Netherlands and 2,689 calves to Spain. 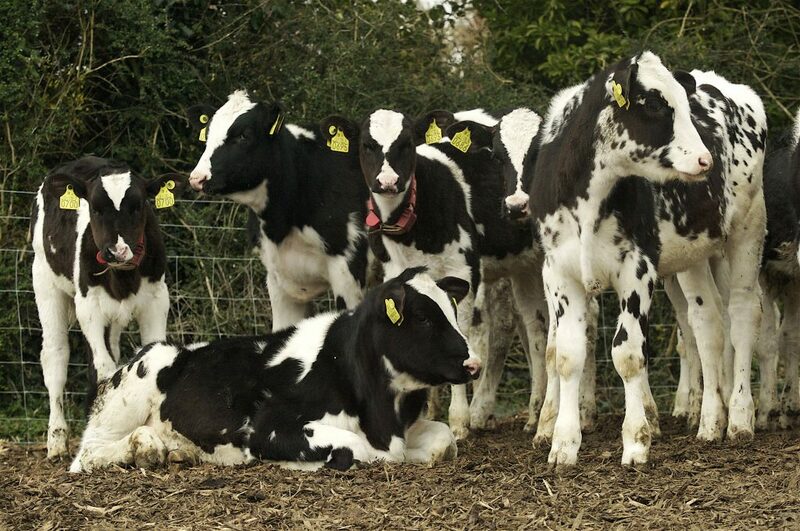 Latest mart reports describe plenty of activity around calf rings nationwide. 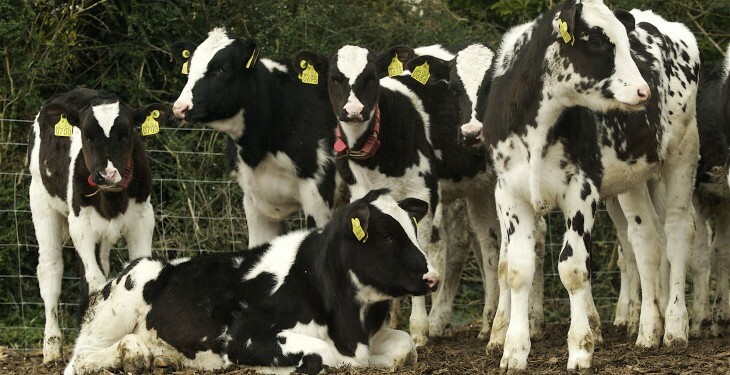 A very good trade is being reported with both farmers and shippers competing for calves. Kilrush mart in Co. Clare reports that its most recent sale saw Freisian bull calves make €80 to €185 and Freisian heifers made €180 to €235. A recent sale in Ballybay Mart in Monaghan saw Freisian bulls from €40 to €220. In Castlerea Mart in Roscommon Freisian bull calves made up to €135.